The German tenor explores Parsifal and Lohengrin, plus interviews with Evgeny Kissin, Paco Peña and more. 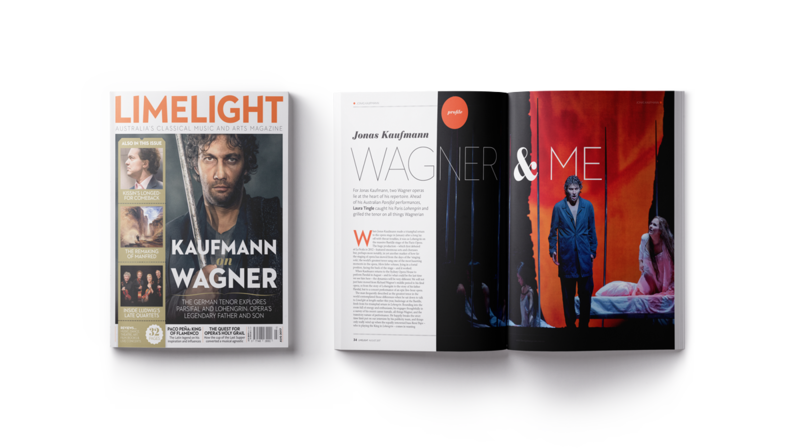 Limelight Exclusive: For versatile German opera singer Jonas Kaufmann, the title roles in two of Wagner’s psychologically complex operas lie at the heart of his repertoire today. Ahead of his anticipated Australian performances in Parsifal, Laura Tingle caught up with Kaufmann’s Lohengrin in Paris and grilled the tenor du jour on vocal resources, career paths and all things Wagnerian. For many, Parsifal is the Holy Grail of opera. Peter Bassett reveals how the cup of the Last Supper cast its spell over a musical agnostic. 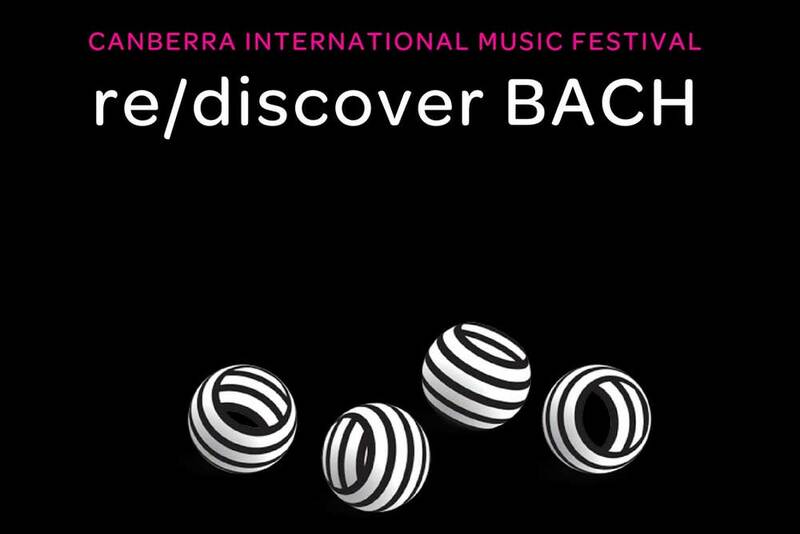 The Takács Quartet helps unravel the inner mysteries of Beethoven’s late string quartets – the works that left his contemporaries baffled. The elder statesman of flamenco describes his climb from poverty to acclaim and shares some of the stories that happened along the way. The critics were lukewarm and Tchaikovsky threatened to burn it, but Semyon Bychkov believes Manfred ranks alongside the best. Asher Fisch and WASO have proved a match made in heaven. Limelight goes into the rehearsal room to find out the magic formula. A child prodigy, Evgeny Kissin performed his first concerto in public at age ten. Ahead of his new Beethoven release, Angus McPherson talks to the pianist about the musicians who inspired him. 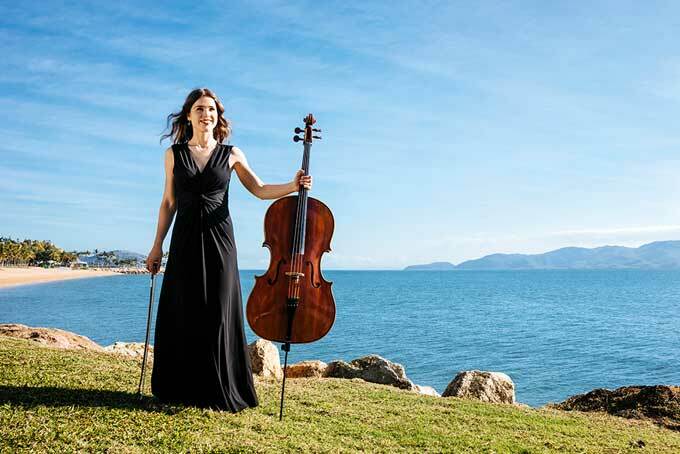 The Dutch cellist will be tackling a marathon of Beethoven, Bach and Brahms. Angus McPherson asks him about the pleasures and challenges of performing the three masters’ cello works back to back the great Swiss conductor about French music and modern opera – just don’t mention the R-word. 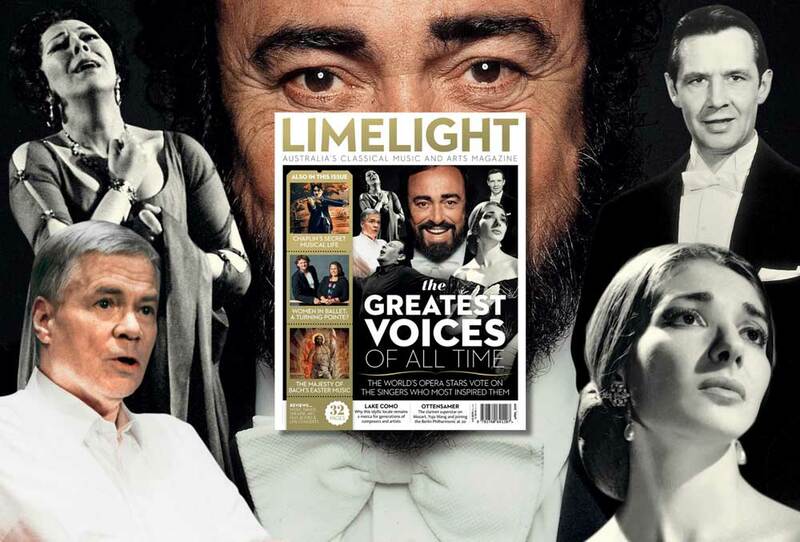 The August 2017 issue of Limelight is available at retailers across Australia and digitally through Zinio. 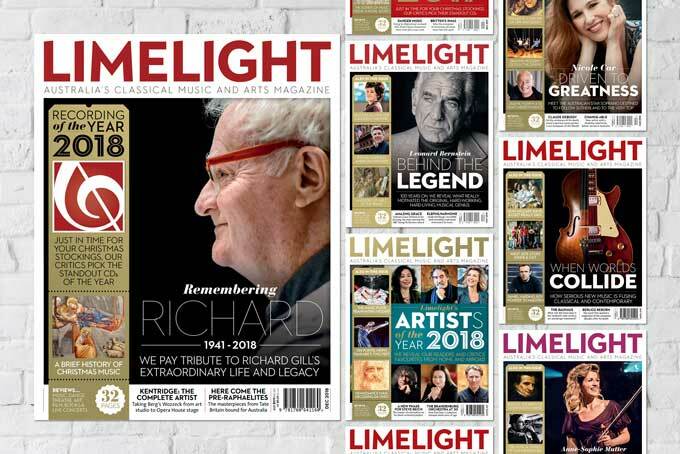 You can also call Limelight on (02) 8599 4204 or email to purchase a copy over the phone: $9.99 plus $7.20 postage and handling (includes tracking and guaranteed next day delivery within the Express Post network). Whether you’re subscribing for the first time or extending your subscription, with code M1708LML you’ll automatically go into the draw to win 1 of 3 $50 Dendy Direct gift cards! 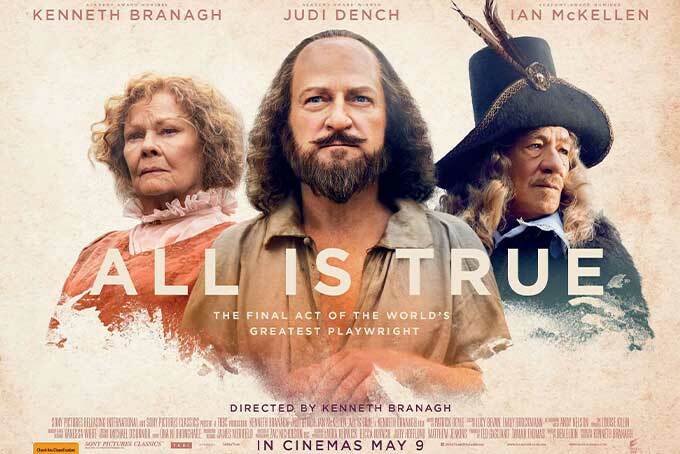 Watch the latest new release films and TV on demand, including Rules Don’t Apply and La La Land, through Dendy Direct – Australia’s leading quality video-on-demand service. Wondering what to listen to this month? Well wonder no more – Limelight’s got your back (and ears) with this specially curated Spotify playlist: a selection of twelve tracks reviewed in this issue.